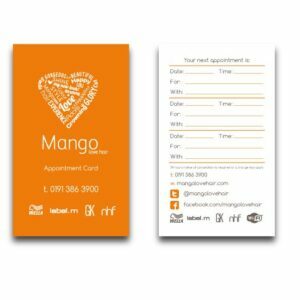 Every professional business needs to have its own branded business stationery. 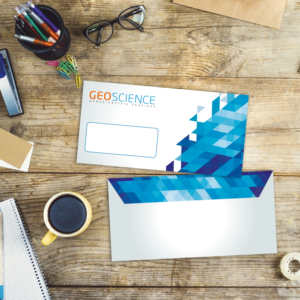 Utilise the power and benefits of letterhead printed paper, with a sales letter or a thank you letters. Whatever it may be, ensure that your logo and company details are printed on all your correspondence. Remember letterhead printing are what creates a visual memory of your company to your clients. High quality low cost cheap Letterhead printing offered by Click Printing. 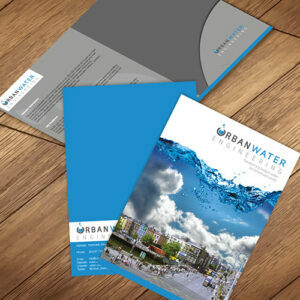 Letterhead stationery are printed on 2 types of paper, either 120gsm or 170gsm bond. Quantities start from 250 and are printed using a lithographic printing press giving optimum colour definition. 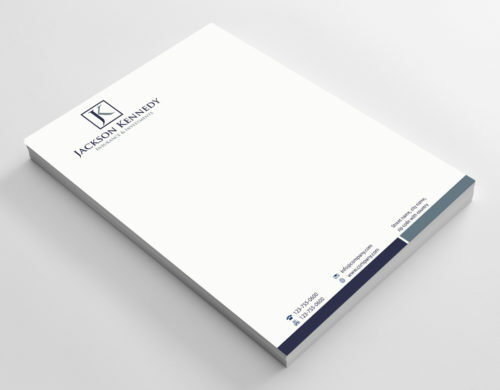 Our Letterheads have also been a popular hit with clients.